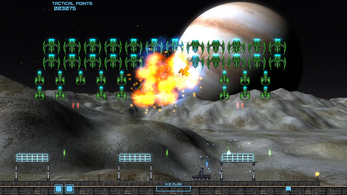 Advanced Invaders is an arcade shoot 'em up game with a sci-fi campaign through Solar system, multiple weapons, enemies, bosses and other surprises. The player is in control of a ground defence, D-1, vehicle, with the task to shoot down all invading alien formations on the battlefield. Depending on Defender's performance, various aid (like weapon boxes or force shields) will be deployed on the field during the battle. Only when all swarms of invaders are destroyed, the player can proceed to the next phase of this all-out defence... but one should beware the alien capital ships, that won't wait for long to join the invasion should the defence prove to be efficient. 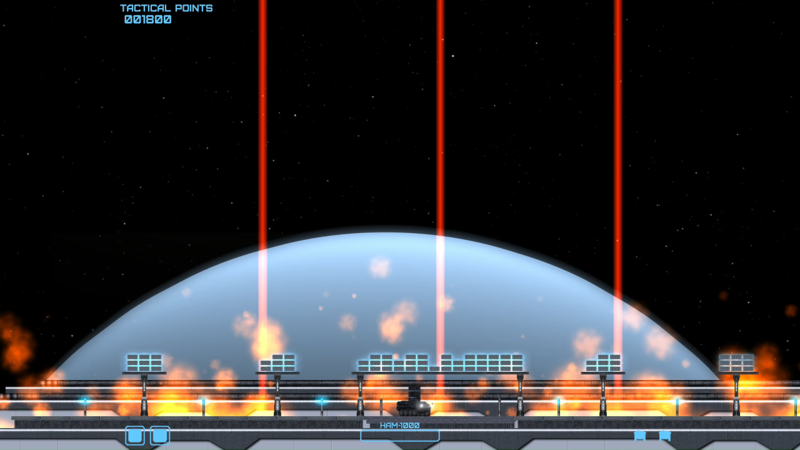 This game is made in spirit of retro arcade machines. 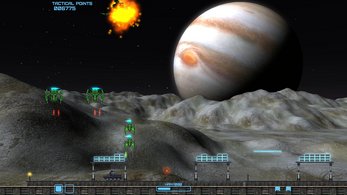 Main game with progression map, 5 action-packed levels all around the Solar system and 1 very special level much different than standard game. Four types of standard enemies, each with its own unique attitude and destructive arsenal, and two types of big bad bosses. Four different types of weapon in player’s arsenal and a quite a few unique to the aliens. 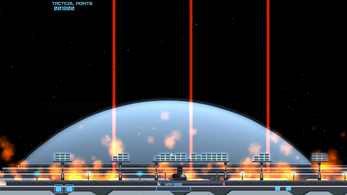 The control layout in the game, consists of directional controls and three main buttons: shoot, vertical thrust (AKA jump) and pick/brake. All main buttons are user bindable in the option menu. 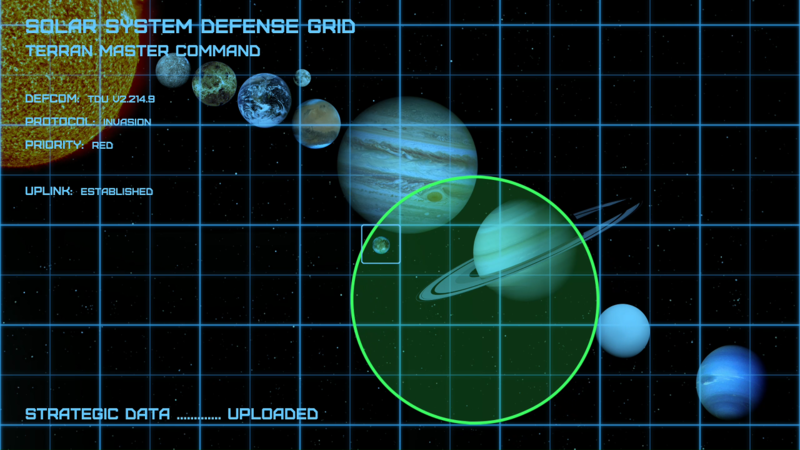 Player can map those on joystick/pad, mouse or keyboard. Directional controls are not user bindable and those are WASD/ARROWS/Joy Axis. Considering that it's a 2D game, it should work optimal on any 64-bit Windows/Linux system. 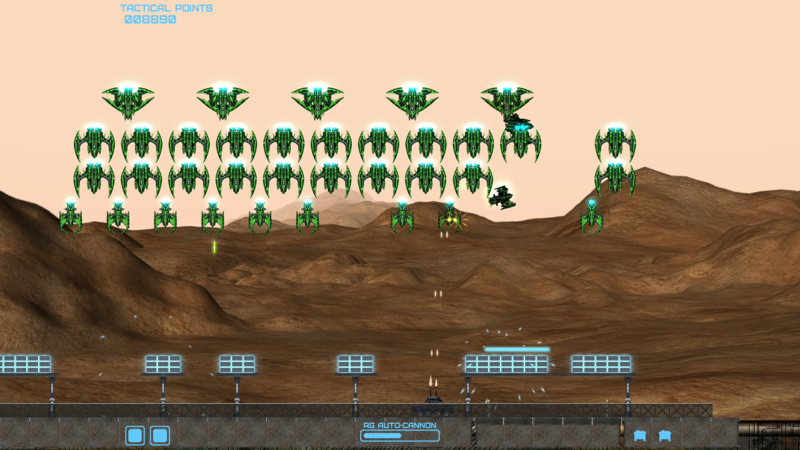 Binary Void is а tutorial template Unity game project, derived from Advanced Invaders. 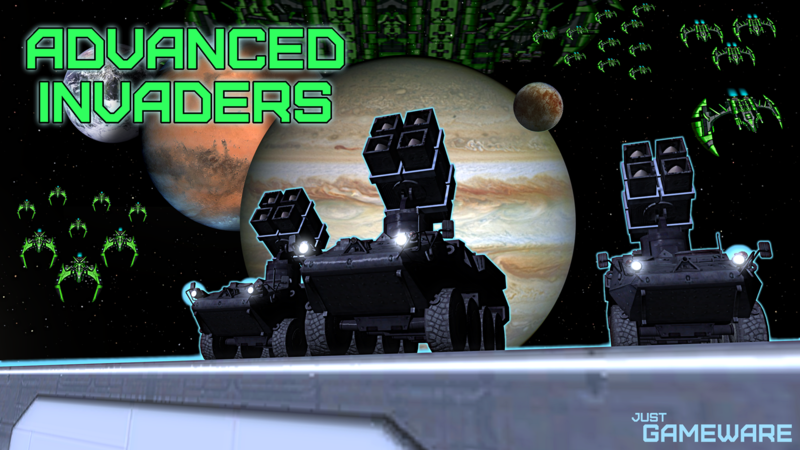 Nearly everything that Advanced Invaders game offers you can learn how to make in Unity, with the help of this, in-detail explained, project. 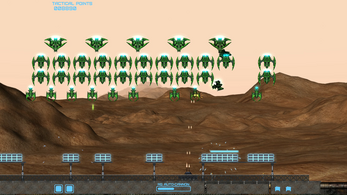 It comes with various assets, which include 6800 lines of organized and commented C# code and a 90-page PDF walkthrough that explains all those assets, in approachable and friendly way to common gaming folk. 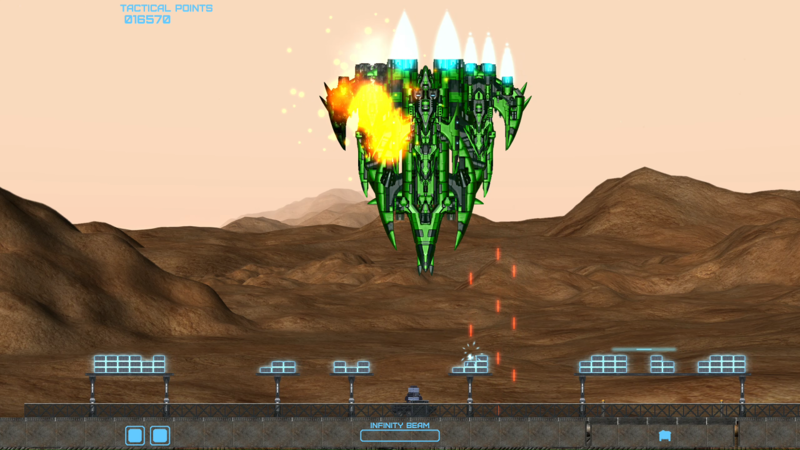 Advanced Invaders is pieced together by Just Gameware, indie studio-warehouse.